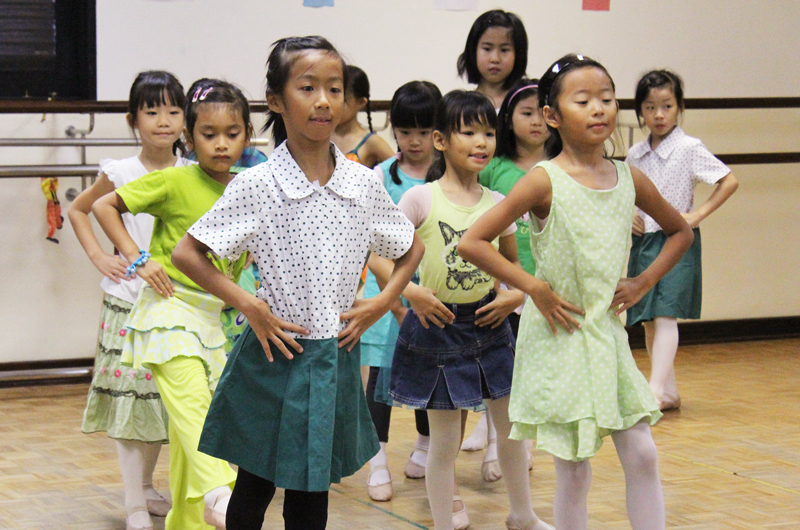 Get your little ones moving and shaking this December with Dance Theatre Arts. 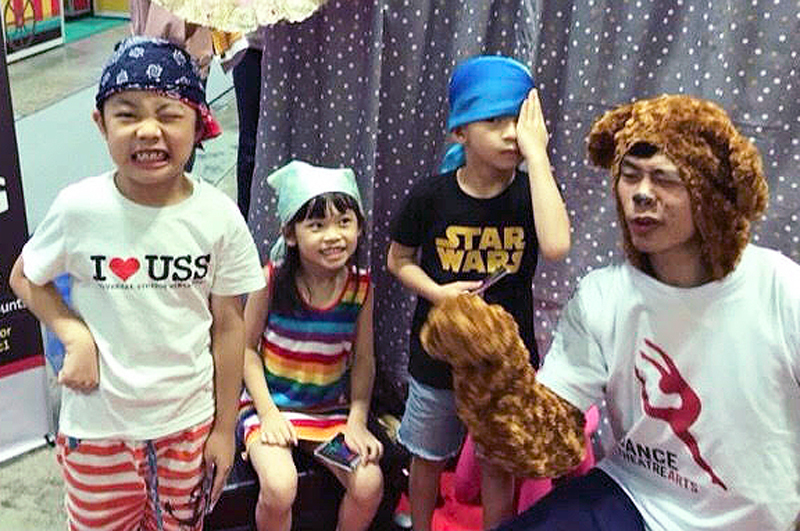 The local arts and ballet studio school is rounding off the year with an exciting series of holiday-themed workshops and camps, perfect for channelling your child’s active energy! A fun Speech and Drama camp for budding thespians aged five to eight years old, Dino Bonanza sets your child on an educational adventure of all-things dinosaur with Peggy the Palaeontologist! Using a fun combination of music, games and dramatisations, the kids will learn all about exotic Dinosaur species, experience the life of a palaeontologist (there’s plenty of map reading and digging involved), and even get to create a keepsake headgear of their favourite dino. Dino Bonanza! Speech and Drama Camp will be held on 6 and 7 December, from 10am to 12pm. The 6 December session is suitable for children aged five to six years old, while the 7 December session is open to kids aged seven to eight years old. A fee of $150 per child applies. Rudolph and friends are in town and they’re all set to whip up a Christmas feast of friendship, laughter and yummy food! Suitable for children aged six to 10, Chefz-ma-tazz first introduces the kids to the joys of cooking through a series of traditional rhymes, songs, poems and stories. Following which, they’ll cook up an innovative dish with a story- or theme-based recipe, such as ‘Captain Hook’s Honey Oat Plank’, ‘Cheshire Cat Tails’, and ‘Goldilock’s Pumpkin Rice Porridge’. By the end of the session, your little chef-in-the-making will be equipped with basic cooking skills and a more adventurous palate. Imagine all the bonding you’ll do in the kitchen after this! Chefz-ma-tazz is open to kids aged six to 10 years old. Classes will be held on 10 to 11 December, from 10am to 1pm. A fee of $300 per child applies. Following Alice down the rabbit hole and into Wonderland, joining Aladdin on a magic carpet ride, or signing up with a superhero squad – anything’s possible at Storybook Ballet Camp. This super fun camp combines graceful ballet moves with whimsical storytelling, theatrics, puppets and playful movement games, perfect for dancers of all ages. 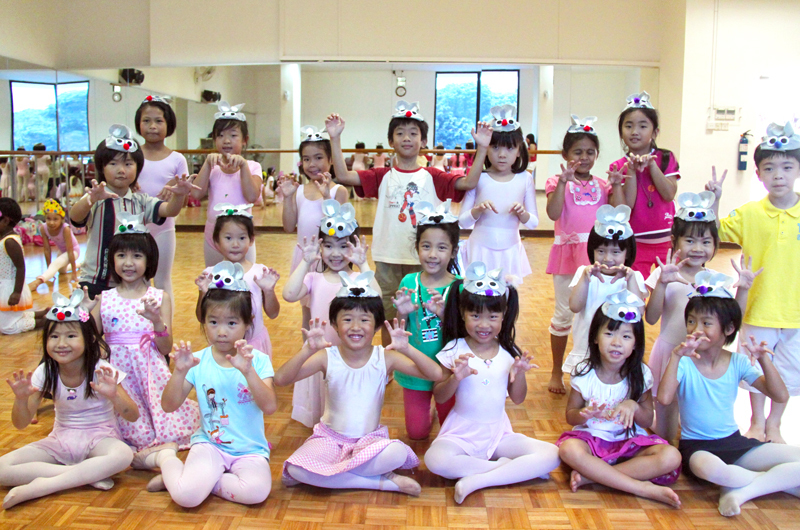 Storybook Ballet Camp is open to kids aged six to 10 years old. Classes will be held on 17 to 19 December, from 2pm to 4:30pm. A fee of $380 per child applies. A fun introduction to the world of ballet, this Christmas-themed programme brings your little one on a ‘bear-rific’ journey into Santa’s workshop with Melody and Milligan Bear. At the same time, this immersive experience enhances children’s fundamental learning concepts while honing fine motor and developmental skills through creative movement and imaginative play activities. 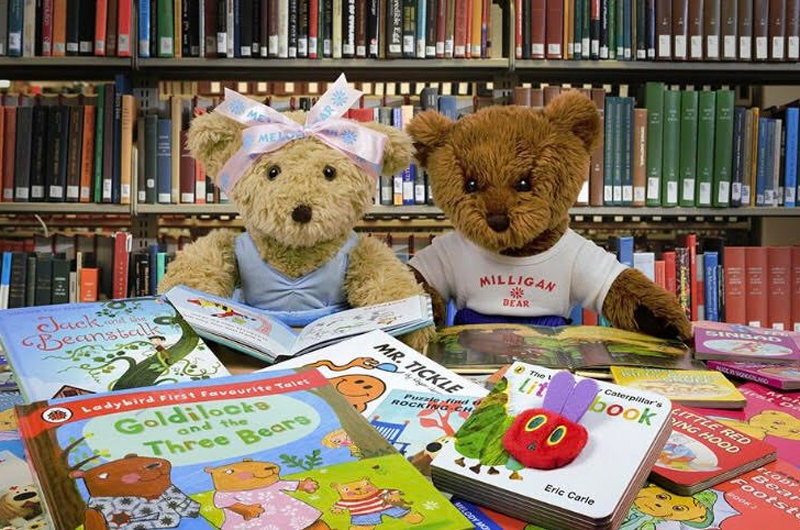 Ballet with Melody & Milligan Bear is open to kids aged five to six years old. Two sessions will be held on 20 December, from 1pm to 2pm and 2:30pm to 3:30pm respectively. A fee of $380 per child applies. This post is brought to you by Dance Theatre Arts. Celebrate The Year-End With These Dining, Spa And Staycation Deals! HEYTEA Is Finally Opening In Singapore. Here Are 4 Flavours Worth Queuing For!